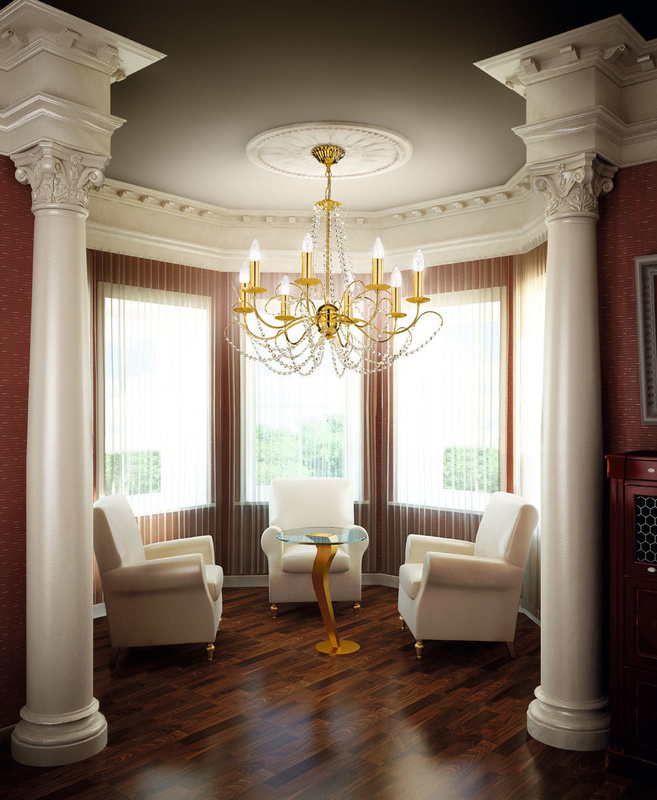 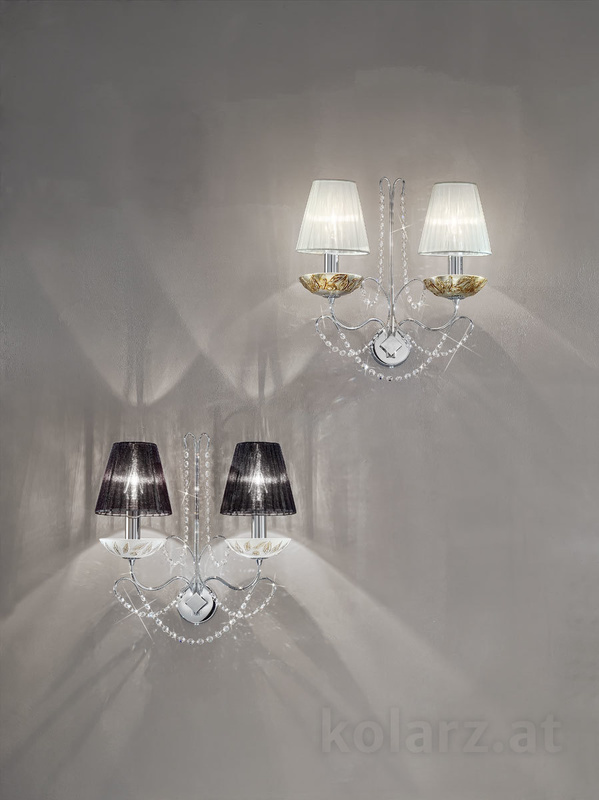 Classical elegant lighting in a brilliant new style: BALLERINA 2. 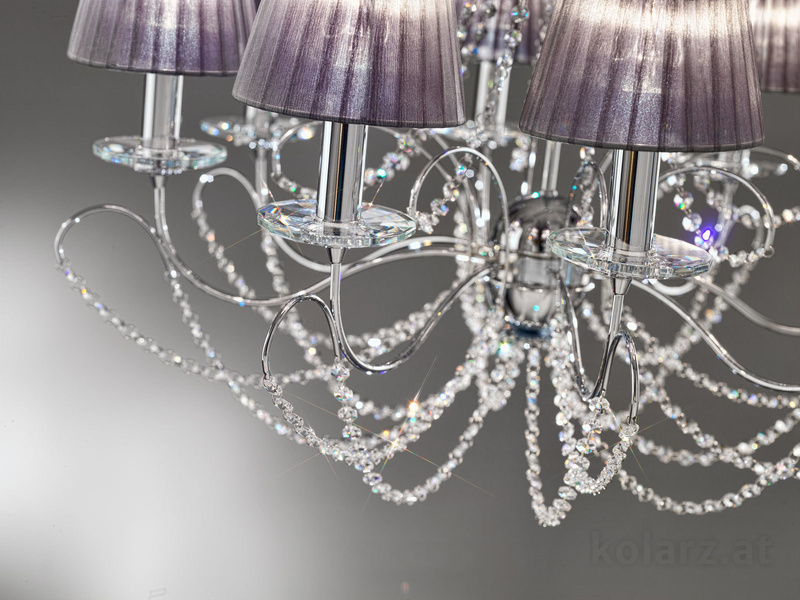 Be inspired by these light and airy crystal beauties, spreading fairy tale magic and endless fascination. 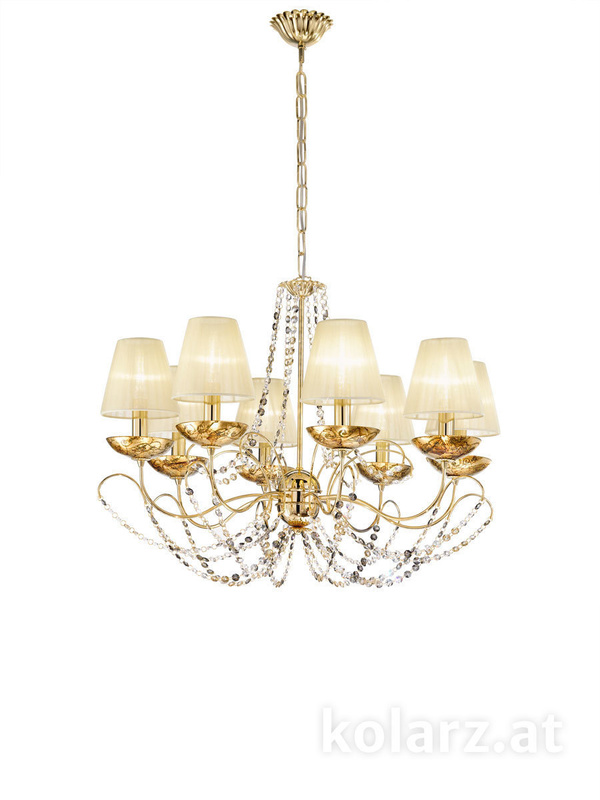 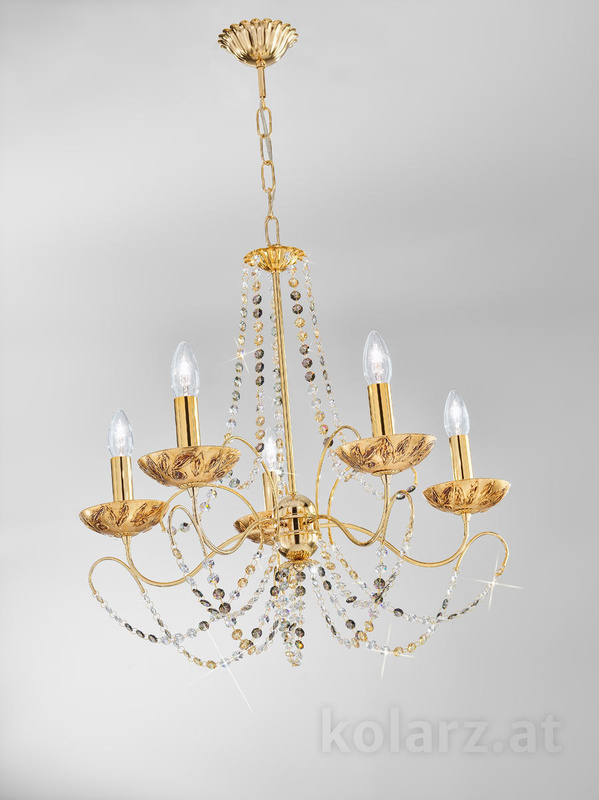 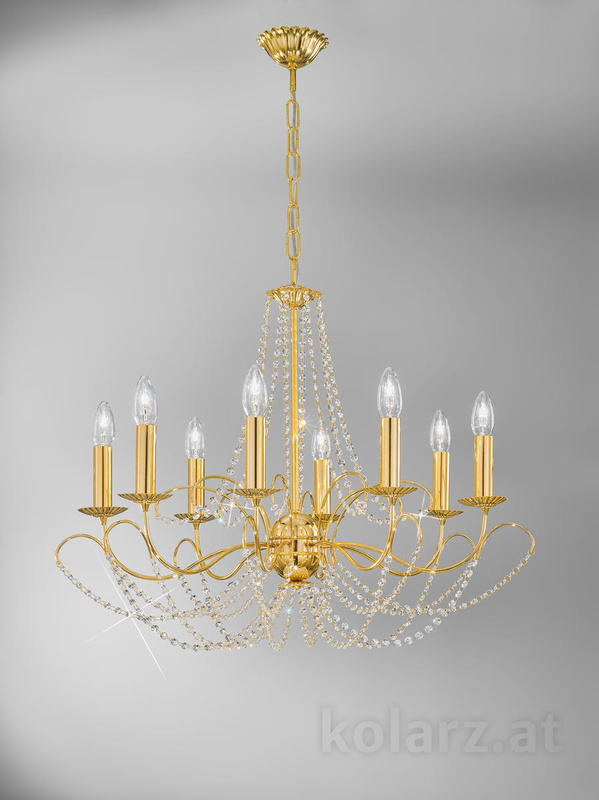 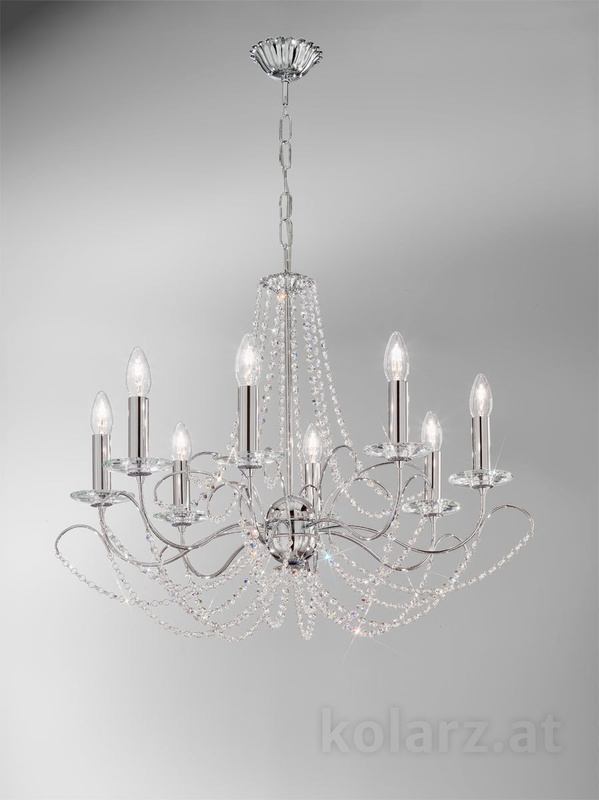 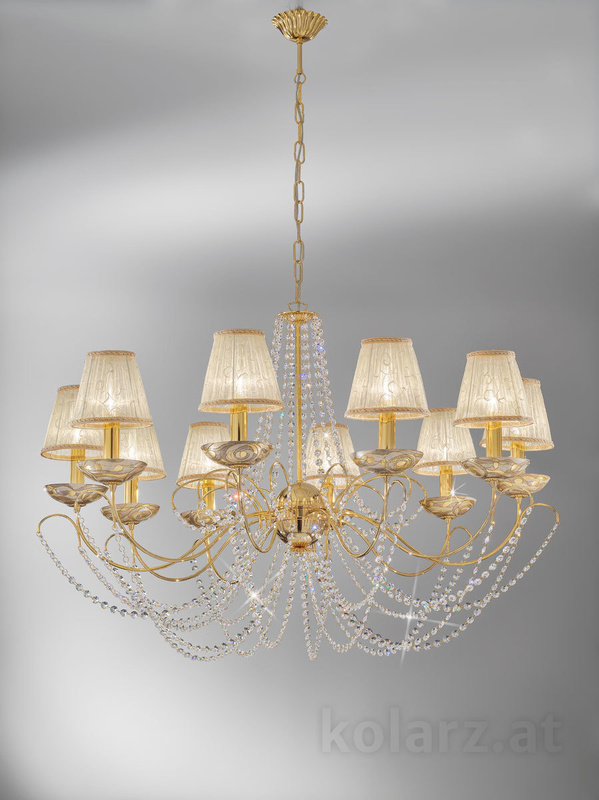 Feel the amazing graceful ambiance created by these contemporary crystal chandeliers. 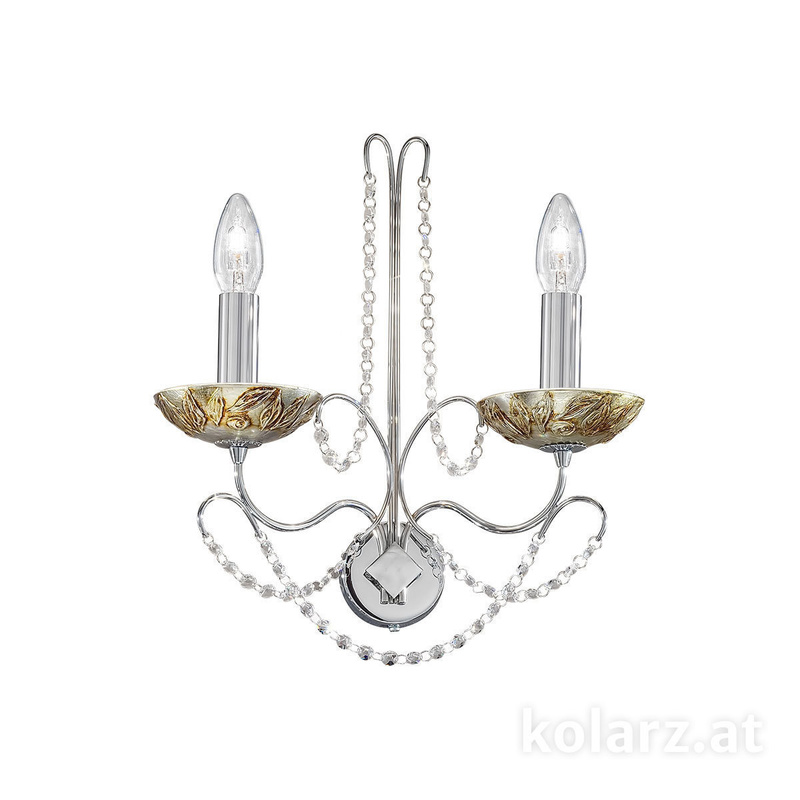 Decor LIBERTÀ SILVER/ANTIQUE. 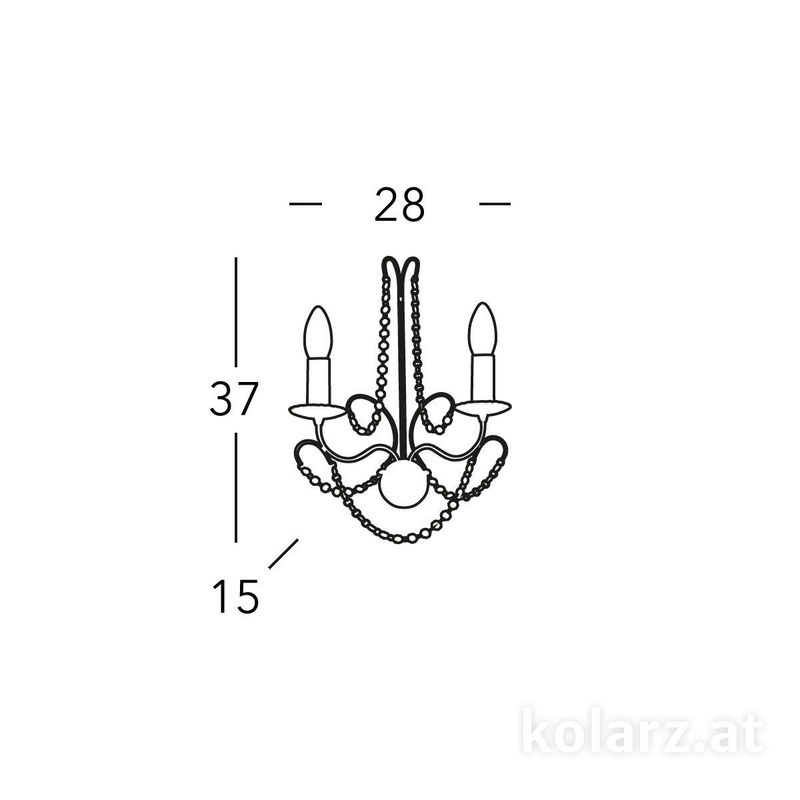 Lampshades are optionally available and are not included in the scope of delivery.